Wisdom is everywhere for those who would listen. 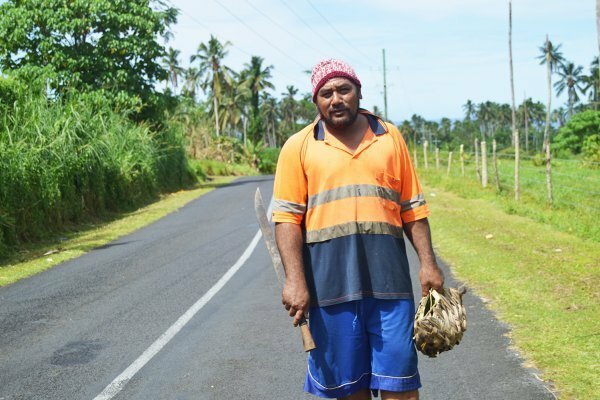 For exemple we stumbled upon an article telling the life story of Liva Atanoa, a farmer by choice in Samoa : “There are ways to earn money without leaving the house all day long, without working for someone else or sacrificing your time with the kids. People have different views on things. We have different opportunities which enable you to make some cash while your children are at school or even while they’re home” Liva tells the Samoa Observer.